In this tutorial, we’ll cover how to create the infamous “one page” website. 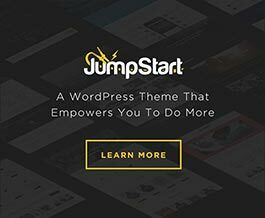 The end result is that we want to setup a single homepage, and have the site’s main menu link through the sections of this single page of the website. When clicking the links on the main menu, we want to see the window scroll to that section of the current page. 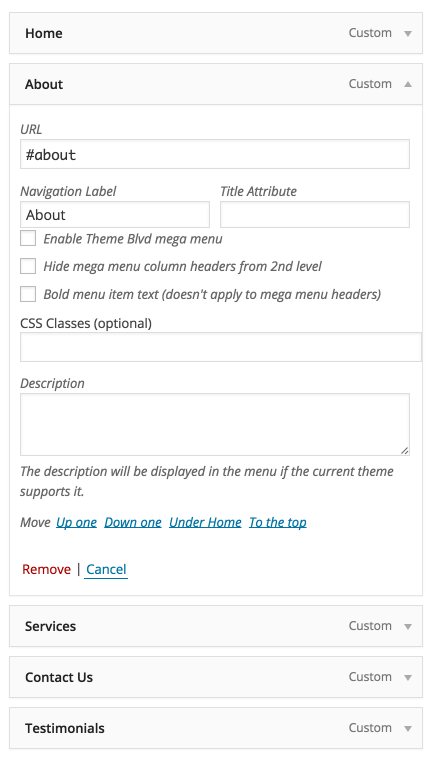 For your site’s homepage, we’re going to setup a custom layout. If you’re unfamiliar with how to do this, see this video. 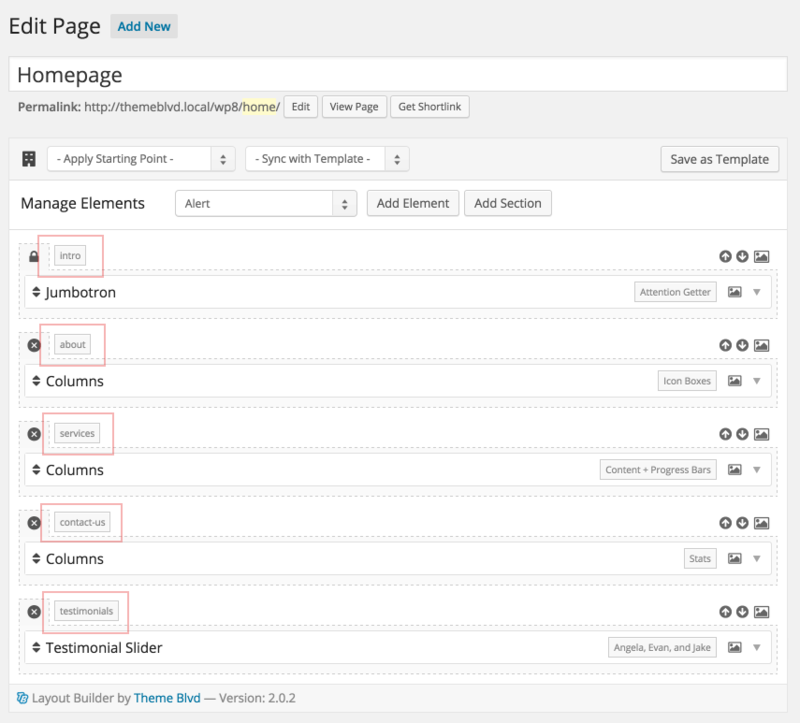 Now, in our custom layout, we’re going to setup our elements within sections, and then give those sections labels. Later, we’ll take advantage of these labels to link to the sections. So make sure you set them in a format that can be used as an HTML ID like, about or contact-us, with all lowercase letters and no spaces. 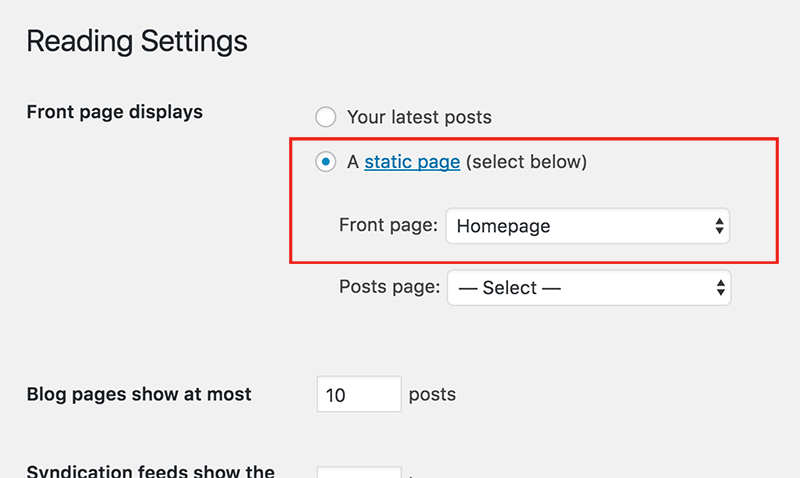 As with any website, remember to apply this page as your static front page, so WordPress uses it as the homepage of your website. Go to Settings > Reading > Front page displays, and select the page you just created. In our site’s main menu, applied to the “Primary Navigation” theme location at Appearance > Menus, we’re going to link to these different sections of our custom layout, to match the labels we setup. 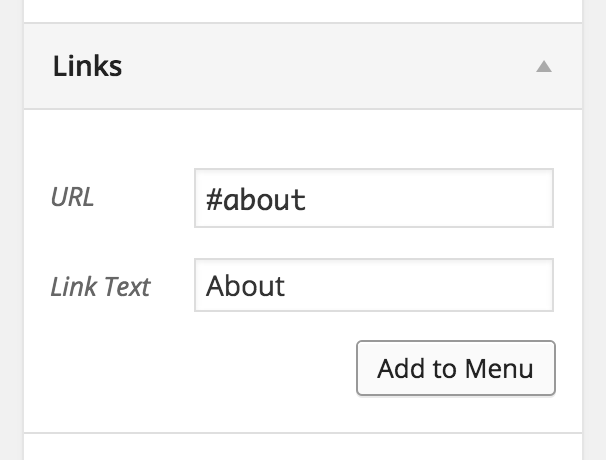 For each menu item use the “Link” section to add in a custom link. For each URL we want to link to the ID prefixed with a hashtag #. So, for example, when linking to the section with ID about we’ll use the URL #about. After we’ve added all the menu items in this way, we should end up with something like this for our main menu. The first step is to tweak the Layout Builder plugin to output the sections using HTML ID’s that match what we setup for labels in our custom layout, because this isn’t done by default. * use labels set in Builder user interface. At this point, everything should be working. We’re just using the basics of HTML, in linking to the ID’s. When we click a link on the main navigation, the window should immediately jump down to the section. * in the root directory of your child theme. We’re just going to bind our animation to the click action of top-level items of the main menu. * and sticky menu navigation to animate to their hashtags. // Close mobile menu, when navigating to link.